A big THANK YOU to all the folks who came out and attended our Royal Flush: Let’s go all in for the Arts! Fundraiser on Thursday February 23rd, 2017. 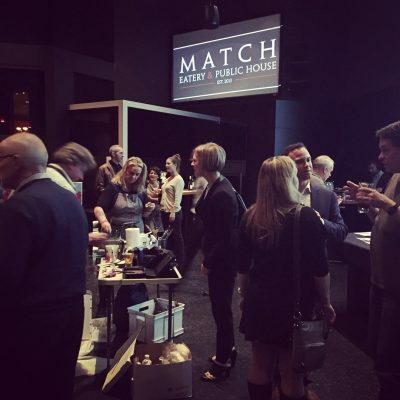 We are grateful to Match Eatery and Public House at the Starlight Casino for partnering with us on the event and serving their food and drinks. Special thanks also to the Social Medium DJs for music and visuals, and to Iris Mes-Low and Jim Walsh for putting their artistic talents on display. We are also very grateful to the dedicated volunteers who ensured our event ran smoothly. 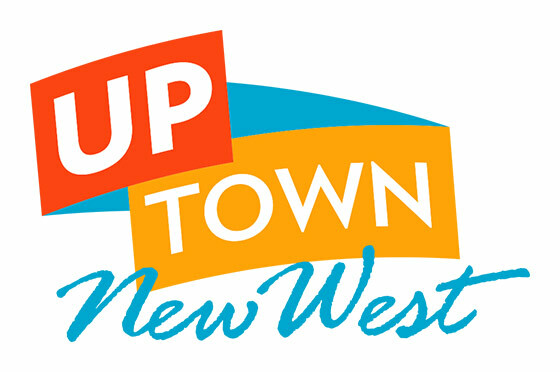 Together we raised over $4,000 with the proceeds from the event going to increase our capacity for programming and advocacy for the Arts in New West.